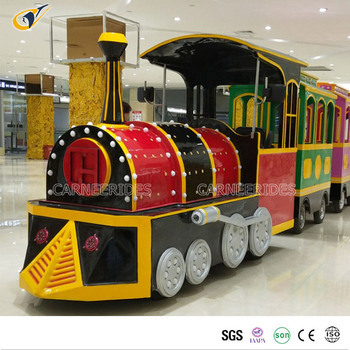 ZHENGZHOU CARNEE TRADING CO., LTD. was founded in 2015, located in High-tech District, Zhengzhou City, Henan Province, China, which is an import-export company with great enthusiasm and full confidence of our service. 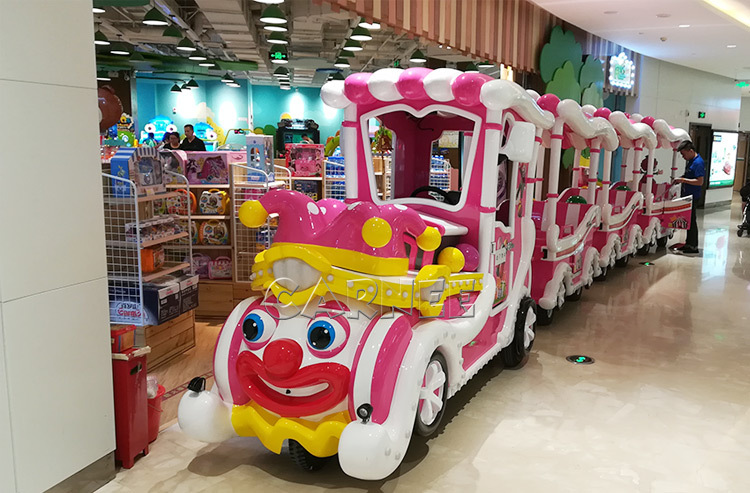 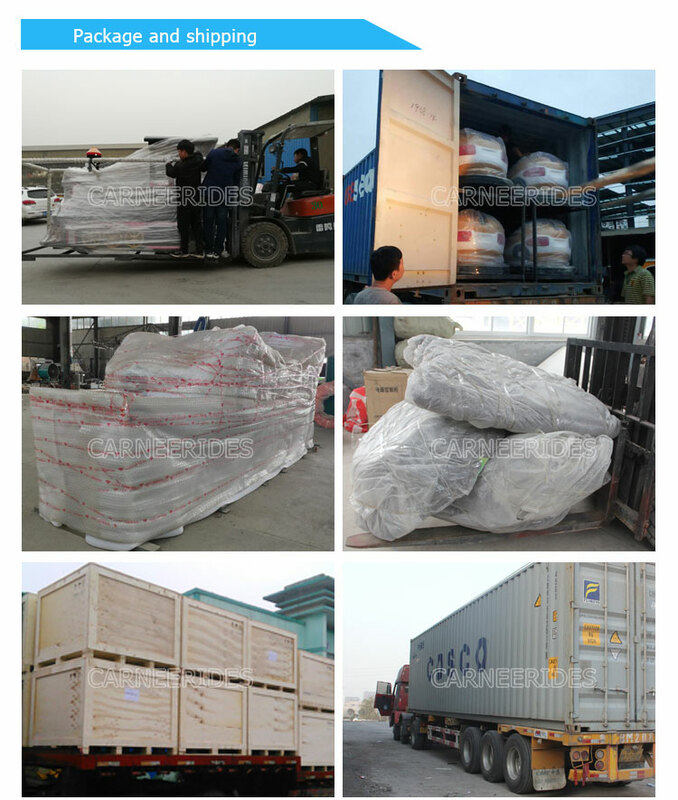 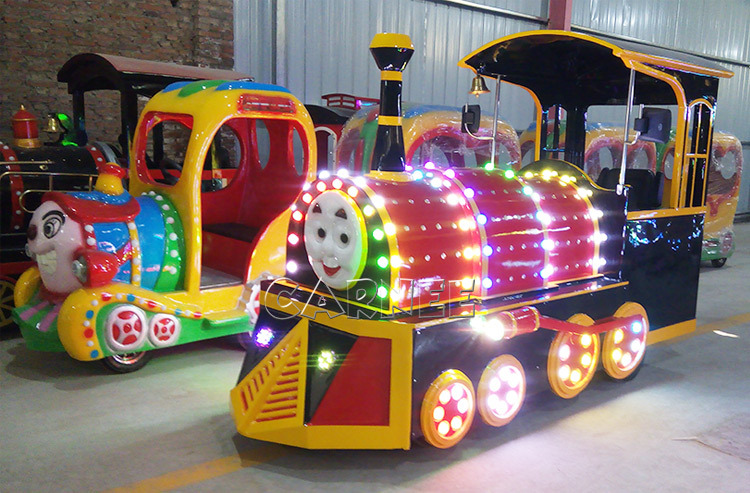 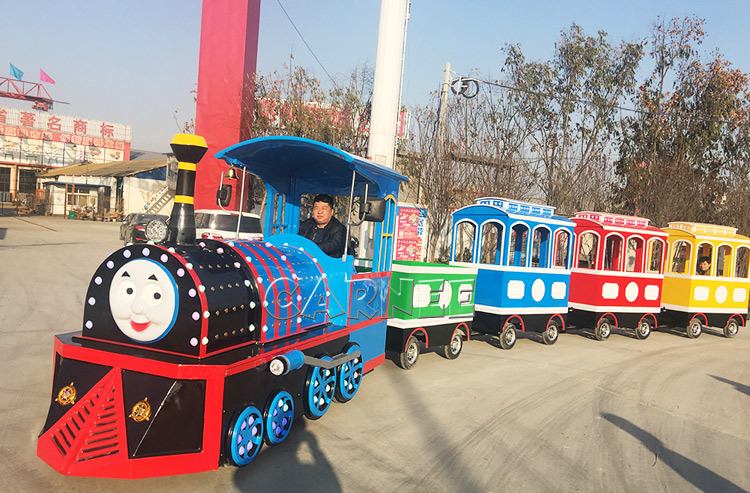 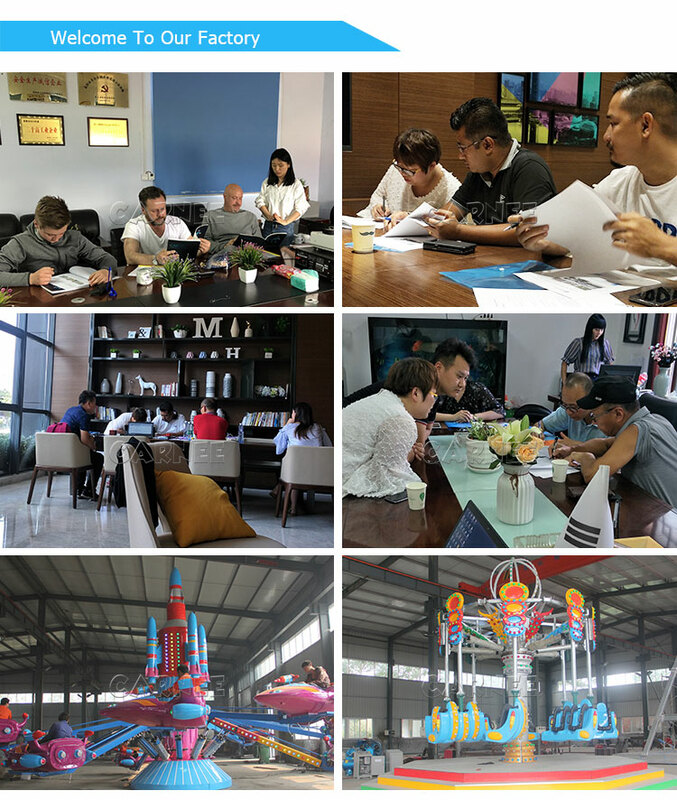 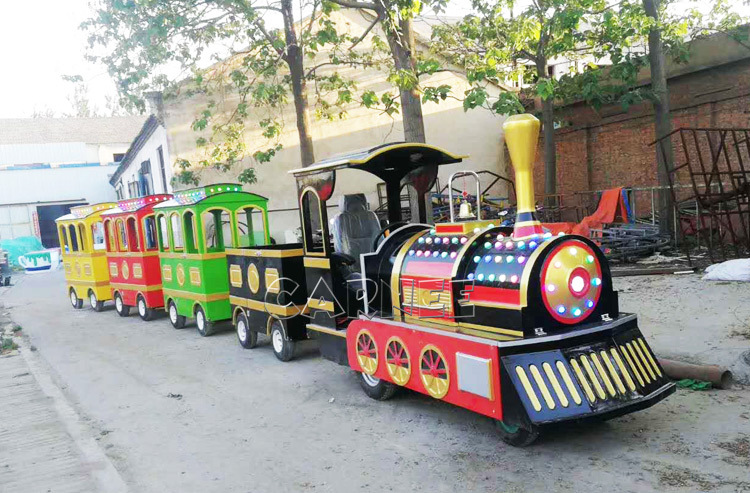 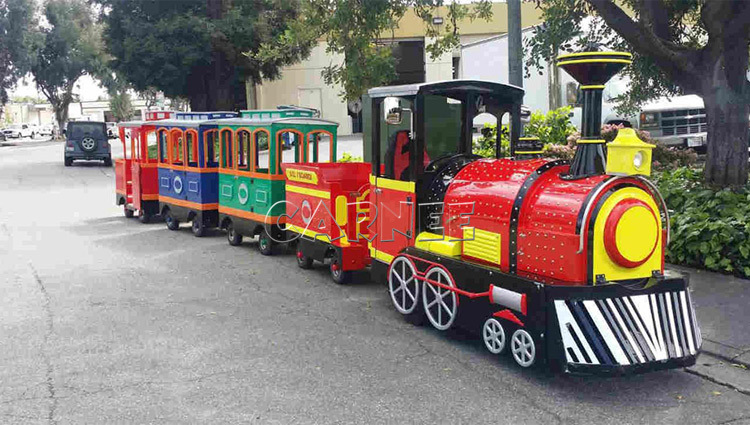 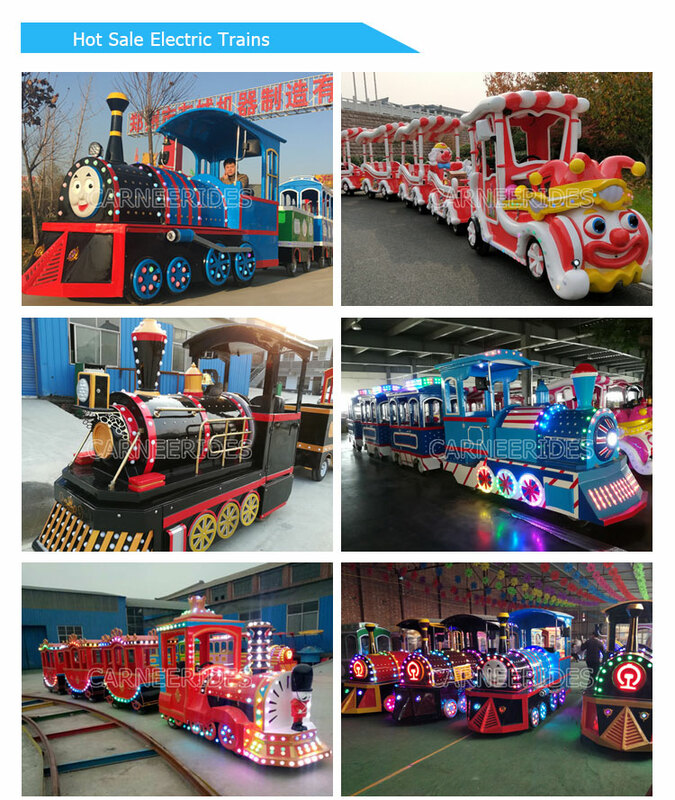 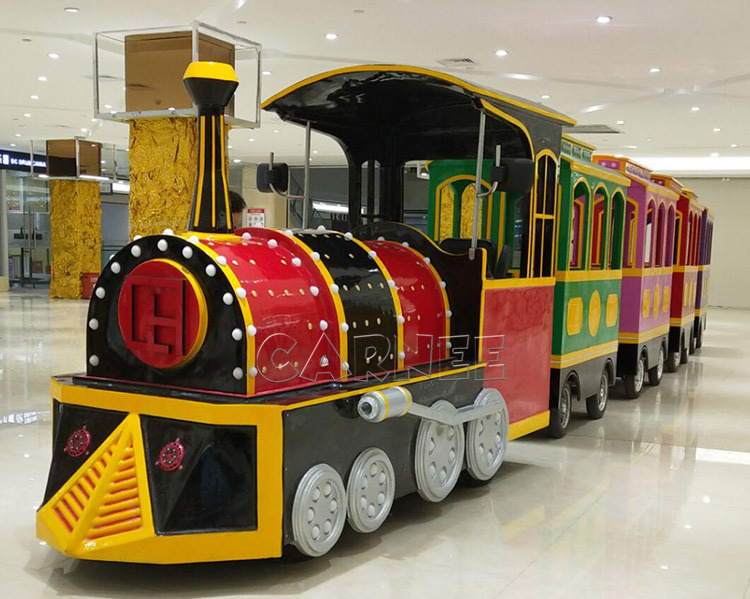 With 10 years amusement rides supply and 8 years exportation experience. 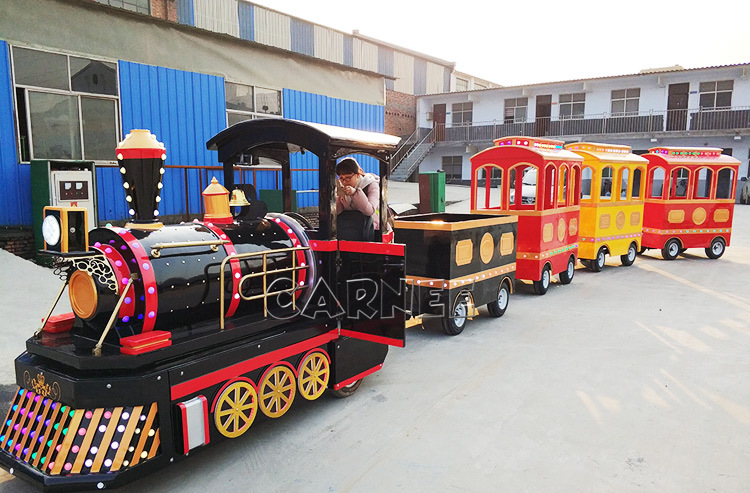 large and small mechanical equipment entertainment products. 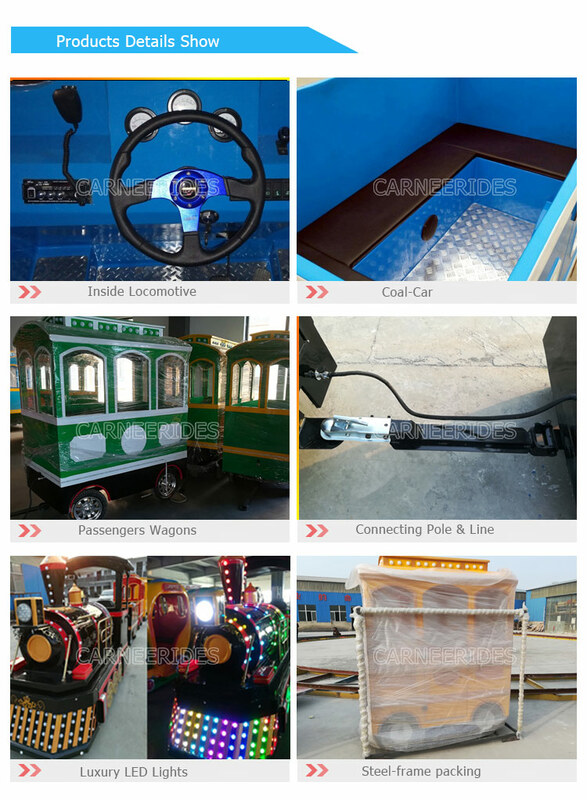 1.It’s the complete set of comprehensive one-stop service system.